Founded in 1944, since its birth MMM history has been marked by technological development, adquisition of large customers and other landmarks. Continuing the family tradition of activities in the metal sector which extends back to 1864, the Priu family founded MMM in 1944 in Barcelona. The first products were related to the sanitation sector besides the production of scales and weights as is shown in the first logo of the company. These activities laid the foundations of the current activities of the company. 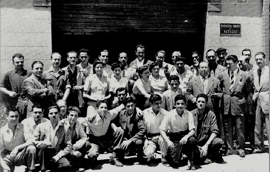 On 1954 the company commences its relationship with the automotive industry through the manufacturing of parts for Ebro-Kubota tractors belonging to the group Motor Iberica. 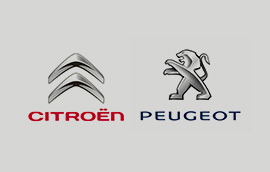 The relationship later extends to manufacturing parts for the first automobiles manufactured by Motor Iberica in Spain. 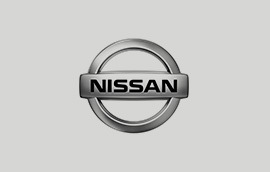 With the acquisition of Motor Iberica by Nissan in 1987, MMM increases its volume of business with the japanese group. 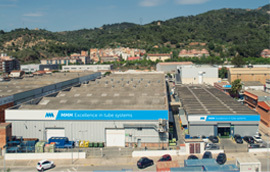 Taking advantage of changes required for the Barcelona Olympic Games, MMM takes the leap to a more modern and spacious production site in Molins de Rei in order to continue its process of expansion. The first site occupied 2,000 m2. Now currently extends up to 9,000 m2. 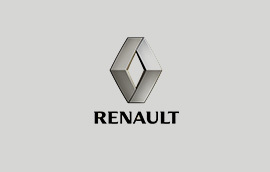 Thanks to the high level achieved up to this date, MMM is able to access the supplier panel of Renault in Europe. From this collaboration, MMM begins its takeoff in the international area exporting to Renault plants in several countries. With the experience acquired in the French market, MMM reinforces its business and becomes established as a supplier of the other large group of the French automotive market. 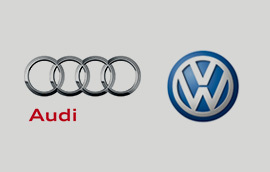 Always ready to expand and taking advantage of the accumulated experience in supplying to OEMs, MMM starts the collaboration with the major European automotive group. 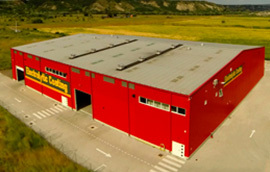 Constitution of MMM Autoparts in Turda, Romania. 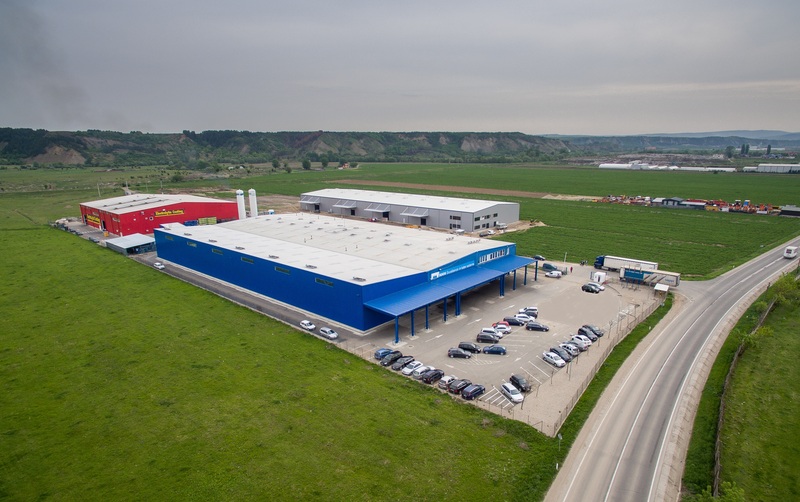 To maintain a competitive pricing structure, MMM decides to establish a new production plant in the city of Turda, Romania, 100% owned by the company. In 2007 receives the ISO 9001 certificate. 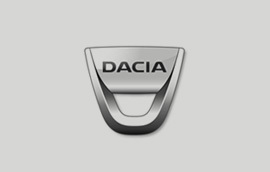 Thanks to the relationship built over the years with Renault begins the collaboration with its Romanian subsidiary Dacia, starting the direct delivery from our plant in Turda to the Pitesti factory. True to its policy of service and support to its customers and aiming to become a global company, MMM undertakes new investments to supply those customers with expansion plans in Russia. 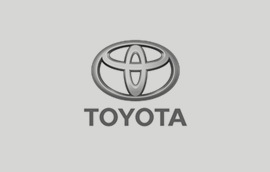 In 2012 the subsidiary M Automotive Rus in the city of Togliatti, Russia is created. This new company is owned 100% by MMM. MMM is chosen as a strategic supplier for parts industrialization for Western European markets. MMM decides to expand its operations by establishing a surface treatment plant near its factory in Romania with the double purpose of improving internal operations as well as supplying this service to external customers. 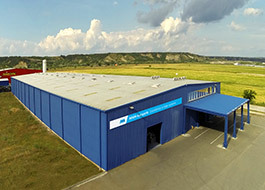 Establisment of the production plant in Russia. 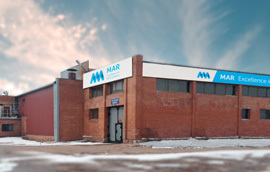 Once established the subsidiary in Russia and having received the first firm orders from the main russian automobile manufacturer, AvtoVAZ and Renault Russia, MMM sets its production plant in the Togliatti automotive hub and adapts its processes to the needs of its customers. This plant starts its production with the manufacturing of motor tubes and structural tubes. With a LC production plant in Turda, Romania, MMM was an optimum candidate to supply to the Suzuki automobile plant in Esztergom, Hungary. supply close to the where it is demanded. and supply products in the main world markets. 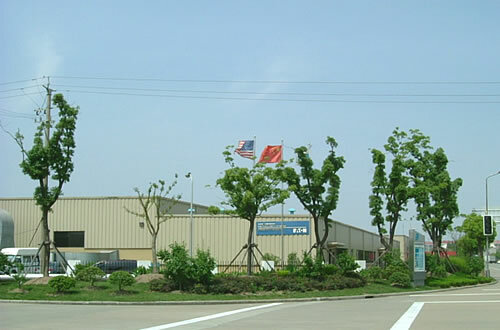 able to supply its products in the important Chinese market. 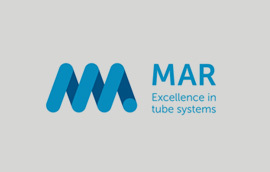 Due to the increase of the demand of aluminium tubes in the automotive sector and the trend toward weight reduction, MMM decided to acquire the manufacturing section of an aluminium pipe specialised company. As a result, MMM is now able to offer a reliable supply of pipes in steel, stainless steel and aluminium.